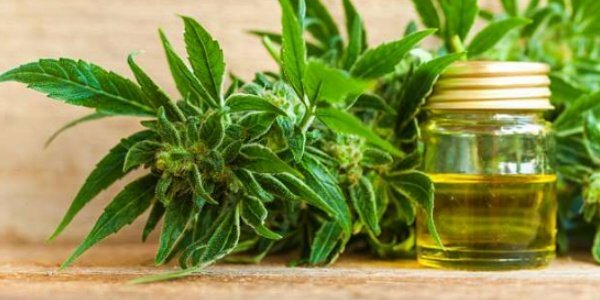 However, the effectiveness of CBD and the above conditions has not yet been scientifically proven and many of these studies are still in a pre-clinical stage. What is known with high certainty is that CBD has been effective for decreasing anxiety and many inflammation-related problems, included arthritis as well as multiple sclerosis. I’ve tried both normal cbd n the naughty one by “accident”. That’s exactly wat the latter is naughty, it’s a buzz that creeps up on u and as the legit one supposedly relaxes u the naughty one gets u para n high like everyday weed. The legit one I tried for a bit and in all honesty didn’t do bugger all. Maybe I didn’t use it for long enough due to its price. NOT just to “carry out your own research and due diligence”, but consult with known Islamic scholars in your community.